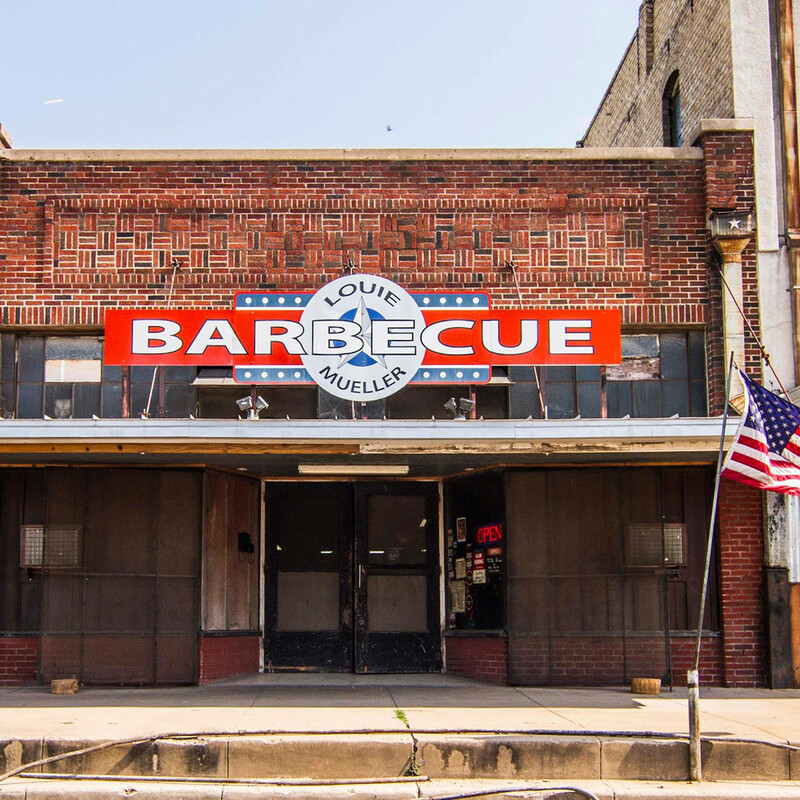 One of Texas’ most-iconic barbecue joints still has plans to open in Houston, but its focus has shifted to a different part of the city. 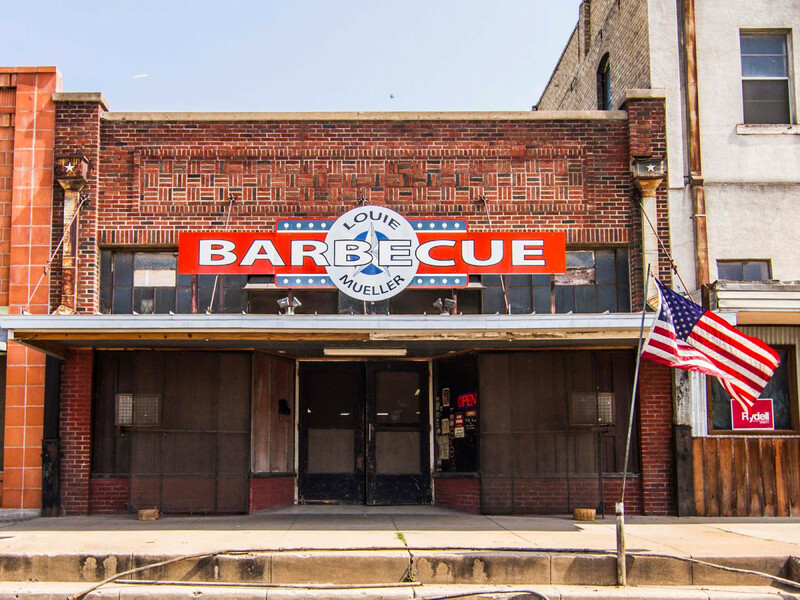 Wayne Mueller tells CultureMap that he still plans to open a Houston-area location of Louie Mueller Barbecue — his family’s James Beard Award-winning barbecue joint in Taylor, Texas, that’s a perennial member of the Texas Monthly list of the state’s top 50 barbecue joints — but he’s decided to move away from the EaDo and Second Ward locations he has been contemplating since 2014. 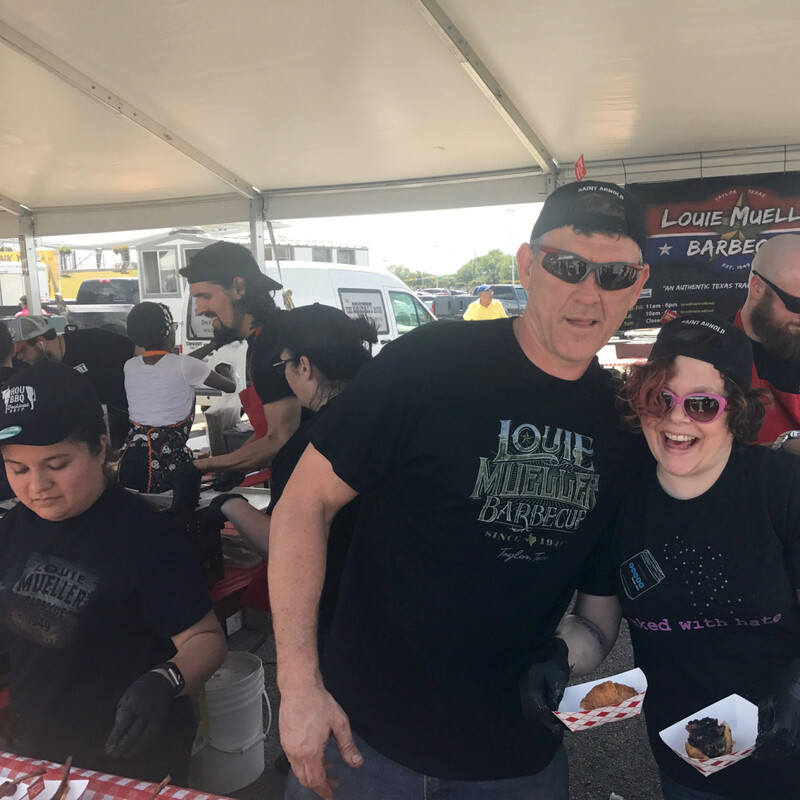 If nothing else, the crowds that flocked to Mueller’s stand at the festival, even with 25 of the Houston-area’s finest barbecue joints in attendance, demonstrated that Houstonians are still interested in having a local outpost of Louie Mueller’s signature pepper-crusted brisket and beef ribs. 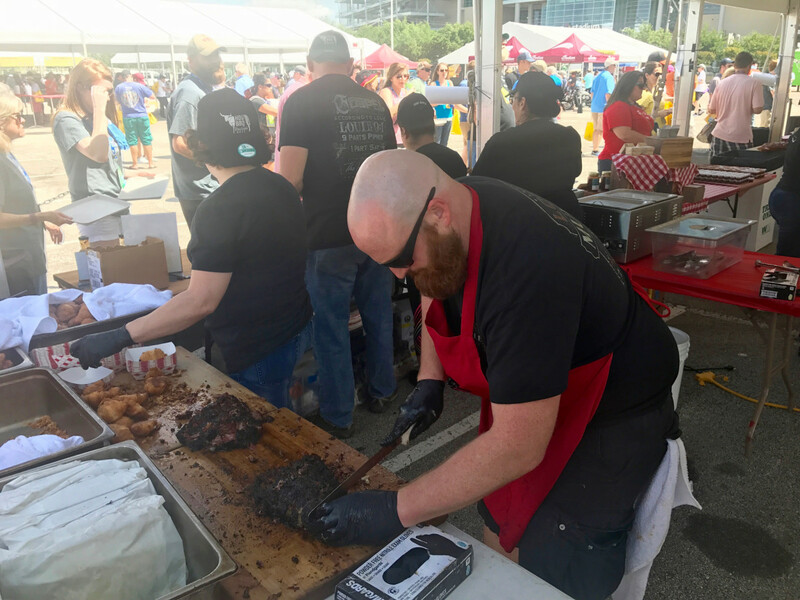 On Sunday, Mueller delivered two of the festival’s best bites by serving those beef ribs on a Fluff Bake Bar croissant alongside smoked lamb chops with a sweet and spicy glaze. 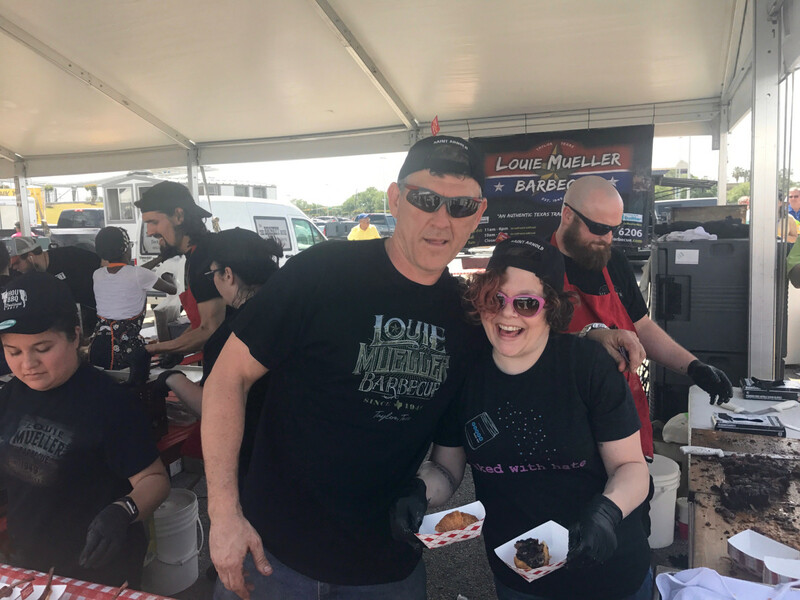 Seeking property in west Houston would allow Mueller to buy enough land for a restaurant and sufficient parking, which has proven to be too difficult to obtain inside the loop, he said. 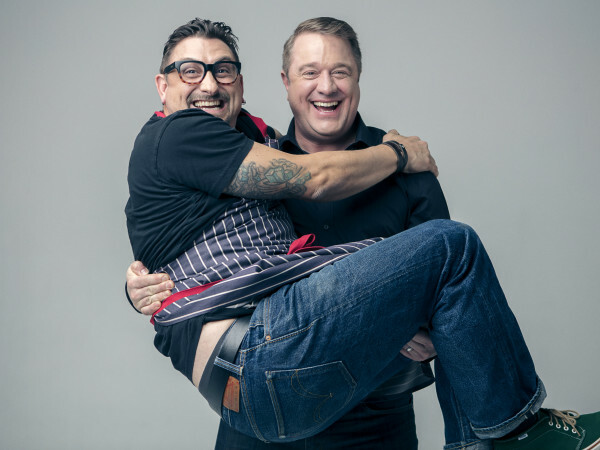 He returns to Houston in two weeks to scout for the right spot. 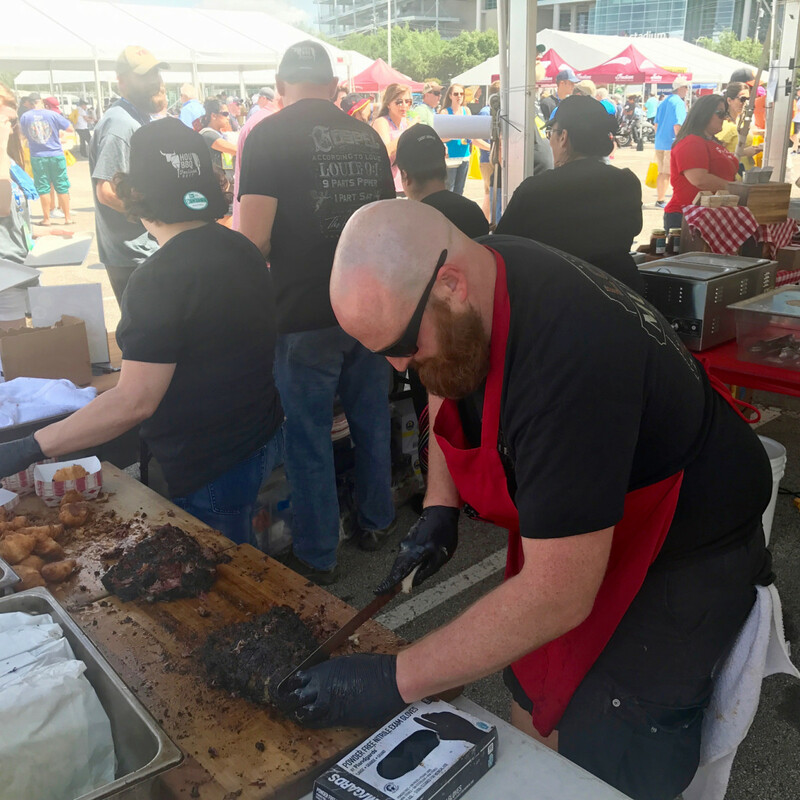 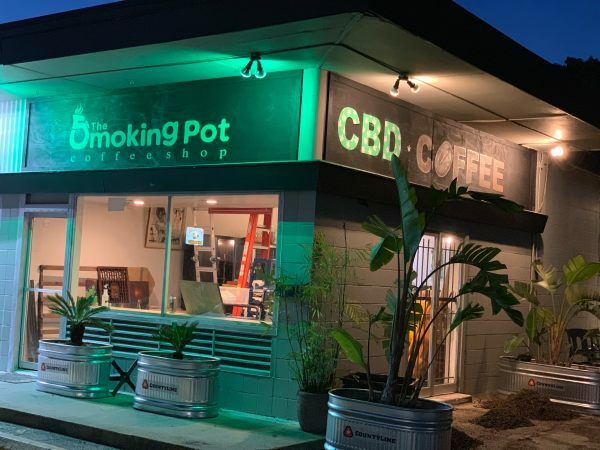 Ideally, the Houston outpost would debut by the end of 2018, Mueller added. 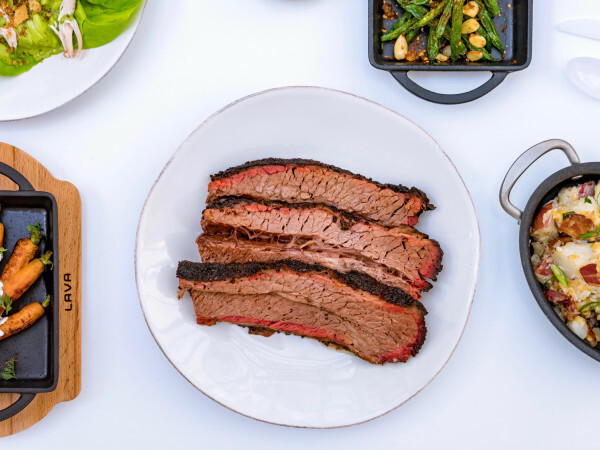 The waiting may be the hardest part, but if it means daily access to that beef rib-filled croissant, the delays will have been well worth the payoff.